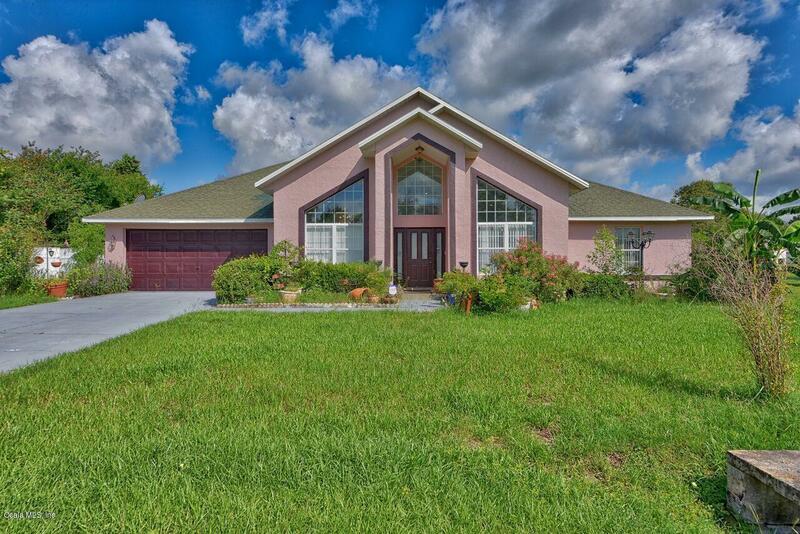 Spacious and Vast home with High Vaulted Ceilings. 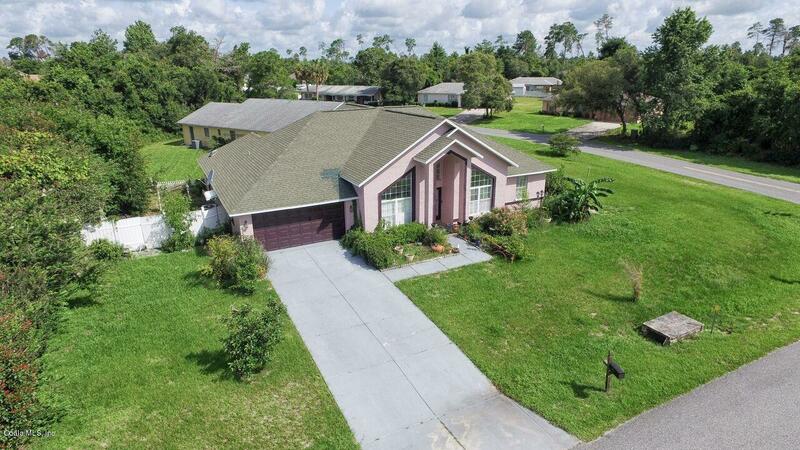 Open floor plan with updated kitchen (Granite and Stainless Steel), newer laminate floors, media room, office with extra loft space, Florida room, corner lot, huge master with adjoining bath with Separate shower and tub and massive walk in closet. This former Marco Polo model home is available for most loan types including, VA, USDA, FHA, and Conventional. 1 Year HMS Home Warranty Included. 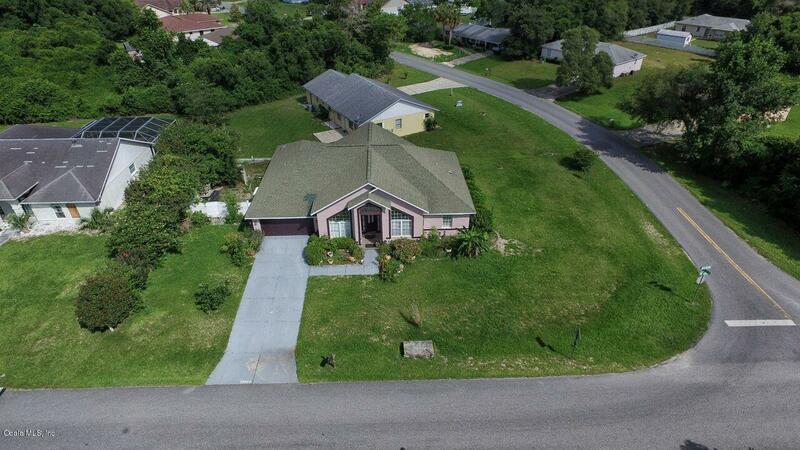 Marion Oaks is conveniently located in SW Ocala with easy access to major roads and Interstate. Marion Oaks is a community with activities and events. Residents also enjoy the Marion Oaks Community Center with a banquet hall, meeting rooms, well-stocked library and recreational facilities. No HOA Fees! 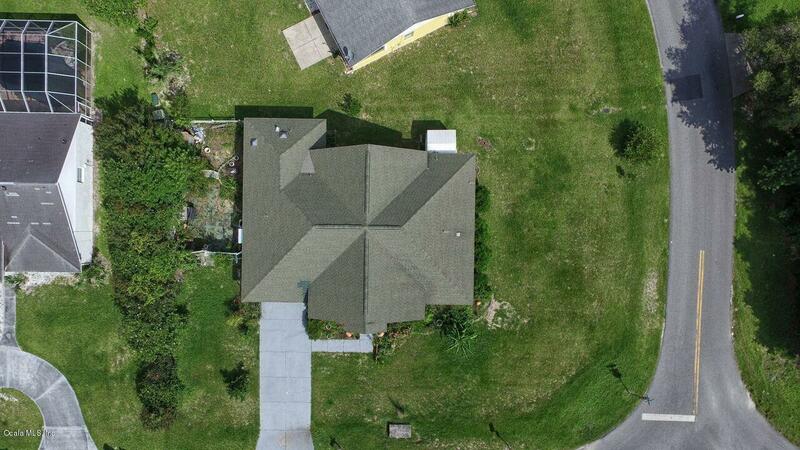 Listing provided courtesy of Robb Harrison of Roberts Real Estate Inc.